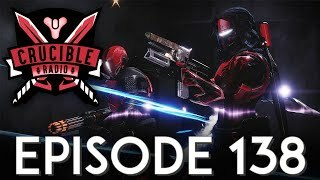 This week on Crucible Radio, Bones is writing a description about an episode he wasn’t on – so it’s definitely going to be accurate and relevant to what was discussed on the show! 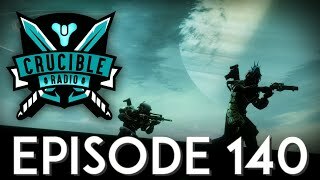 Birds and Swain talk about things that are smart and important like getting good at the Crucible and not being scrubs and… I’m being told the episode is about the exotic tuning soon to come and – wow, they’re going to talk about Bungie’s communication and updates vs. games like the Division and Overwatch. Risky move, can’t wait to see how this plays out!